From coronations to beheadings, the story of the monarchy in our nation's capital features some of history's most captivating figures - as well as its most grisly tales. 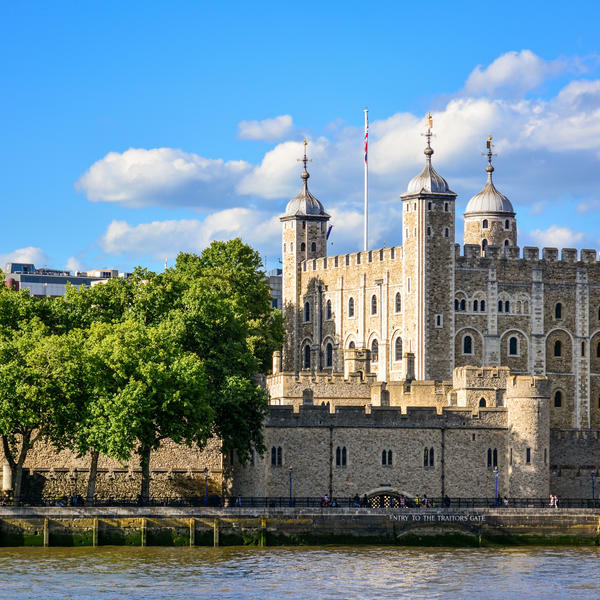 This fascinating tour follows the grand arc of the Royals in and around London - the lives, loves, marriages and betrayals - from the time of William the Conqueror onwards. 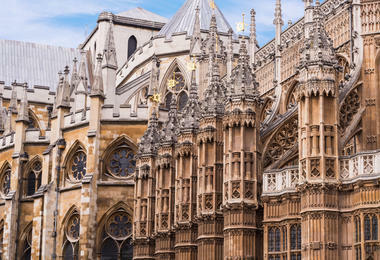 You will take superb, expertly guided tours of the great palaces by the Thames, including Windsor Castle, where you will enjoy a private behind-the-rope tour of the State Apartments and a champagne reception; the state rooms of Buckingham Palace; the Tower of London; Banqueting Hall; and Westminster Abbey. 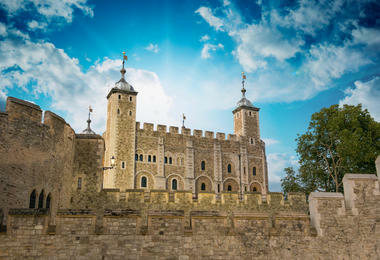 Readers will be joined on this exclusive trip by a special expert on the Tudors, the historian and broadcaster Dr Suzannah Lipscomb, who will give a private talk with Q&A and accompany readers on a private tour of the Tower of London. "I am a great believer in telling historical tales where they happened. 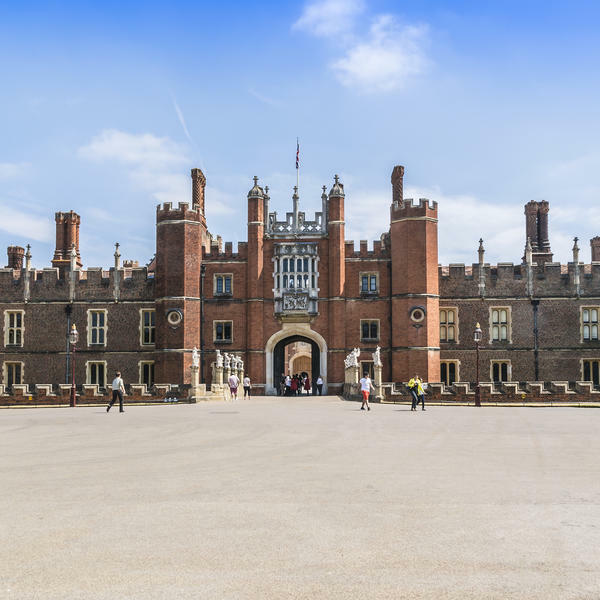 The veil between the past and the present feels very thin when you are following in the very footsteps of Henry VIII at Hampton Court, or standing in the spot where Anne Boleyn met her end," Dr Lipscomb says. "I hope you can join me on this special Royal tour - especially at the Tower of London, where so many extraordinary moments in British history have taken place." An historian, author, and broadcaster, Dr Suzannah Lipscomb is a reader in Early Modern History at the University of Roehampton and a fellow of the Royal Historical Society. She received her DPhil in History from Balliol College, Oxford. She has worked as a research curator at Hampton Court Palace and has also presented many historical documentaries on the BBC, ITV, Channel Five, and National Geographic, including Elizabeth I, and the three-part Bloody Tales Of The Tower. She is the author and editor of several books, including A Visitor's Companion To Tudor England. “I am a great believer in telling historical tales where they happened. 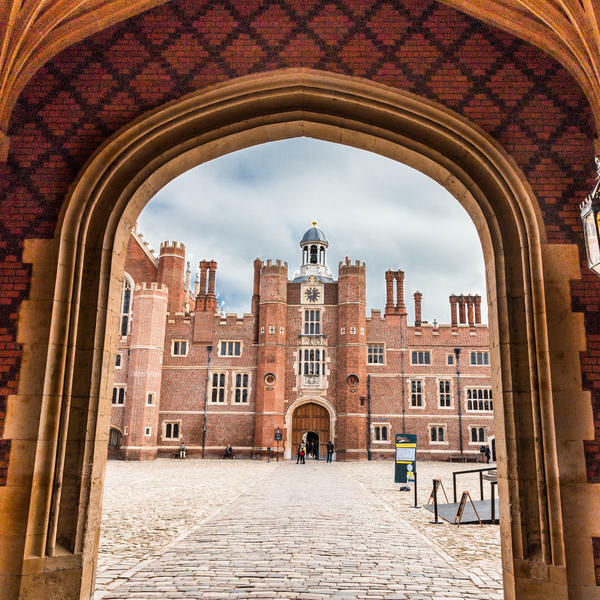 The veil between the past and the present feels very thin when you are following in the very footsteps of Henry VIII at Hampton Court, or standing in the spot where Anne Boleyn met her end". * Price based on two sharing. Subject to availability. Single supplement applies. Itinerary subject to change. Our travel partner, Travel Editions, is ABTA-bonded and this trip is ATOL-protected. 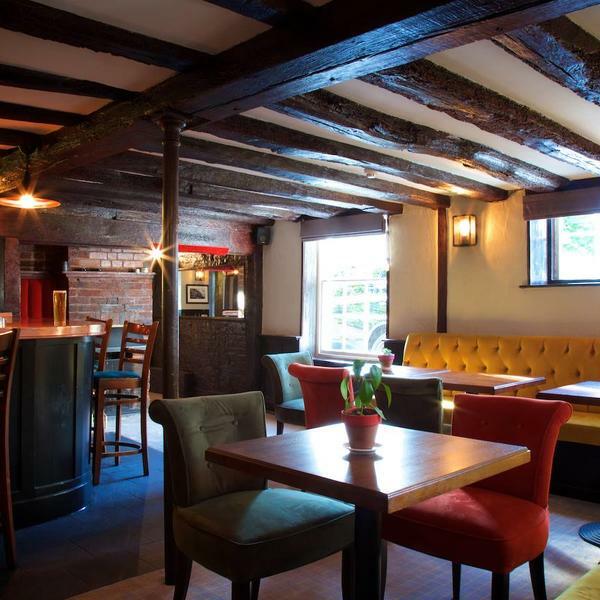 Arrive independently to the atmospheric Talbot Inn, Ripley, where you will have a delicious afternoon tea shortly after checking in around 14.30. 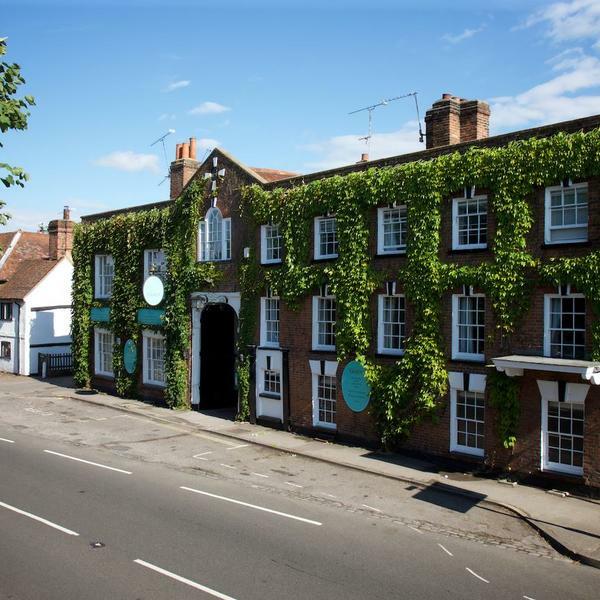 Parking is available at the hotel, in the village green car park or the High Street itself. Following your afternoon tea, you'll leave for Windsor Castle, where you'll take a private tour of the sumptuous State Apartments. The castle enjoys the distinction of being the longest-occupied palace in Europe. 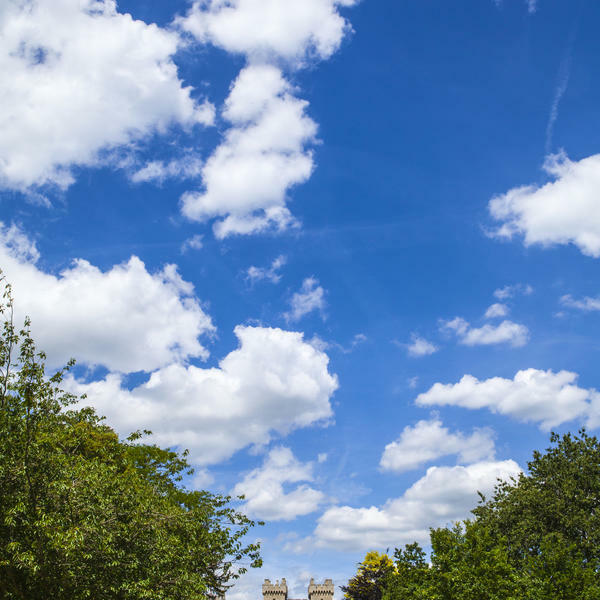 Its construction was ordered by William the Conqueror, and in its original form it was a Motte and Bailey castle, but is now much changed following development by numerous monarchs since Henry I. 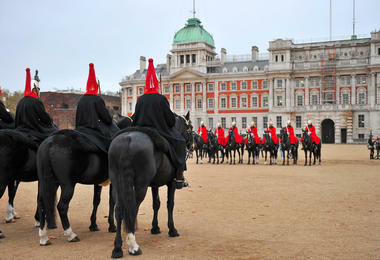 As well as the State Apartments, your visit will take in the Royal Collection and includes a glass of champagne. In the evening, enjoy a late dinner in the hotel restaurant. 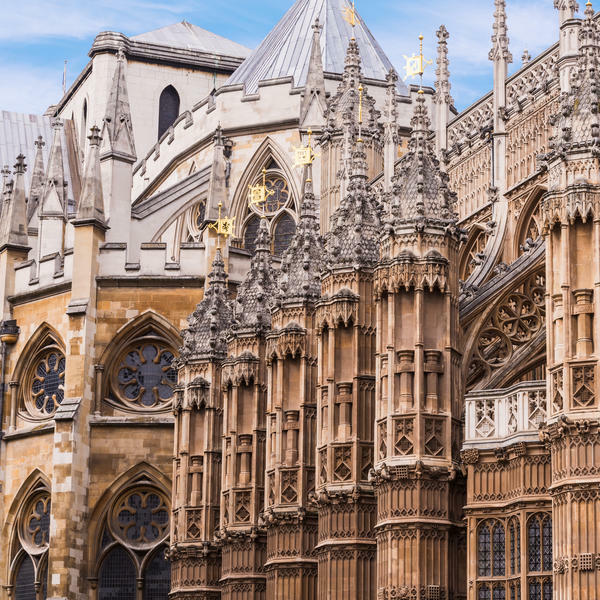 In the morning, you will arrive at the extraordinary Gothic masterpiece, Westminster Abbey, where we will take a guided tour. This has been the site of many Royal coronations and burials. The current church was begun in 1245 on the orders of Henry III. 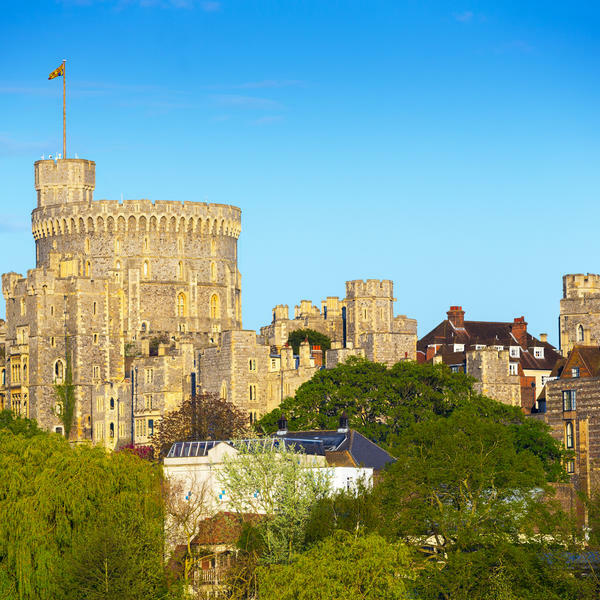 Every monarch since William the Conqueror has been crowned on the site, and there have been 16 Royal weddings including that of the Duke and Duchess of Cambridge in spring 2011. After lunch (not included), we will move on to Banqueting House, which is the only remaining part of the Palace of Whitehall. Finally it is on to the State Rooms at Buckingham Palace, the official London residence of the monarchy since Queen Victoria came to the throne in 1837. See the State Rooms, which often are used by the Queen and for official banquets and engagements. Take dinner this evening in the hotel restaurant. There will also be an exclusive event for readers of the Mail on Sunday this evening. 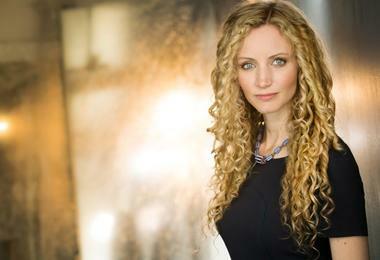 Dr Suzannah Lipscomb will give a talk and Q&A to guests, giving her thought-provoking insights into the Tudors ahead of your visits to the Tower of London and Hampton Court Palace. 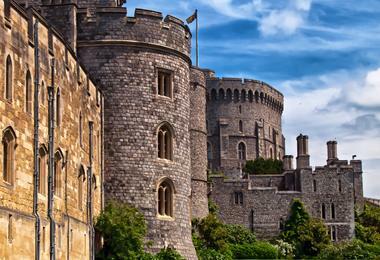 On today's agenda is one of the world's most extraordinary buildings, the Tower of London. This is another construction that was built on the orders of William the Conqueror, to keep hostile Londoners at bay. Since then some of Britain's most dramatic, surprising - and grisly - historical episodes have unfolded in its grounds. Dr Lipscomb, who has presented a three-part television documentary on the Tower, will be on hand to offer her thoughts. 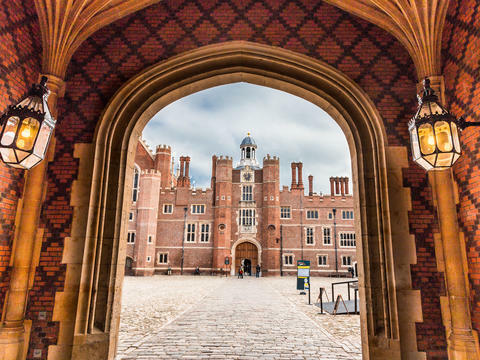 After lunch (not included), we will stop at our final site of the tour, Hampton Court Palace, which is perhaps most associated with Henry VIII and the Tudor dynasty. We will return to the hotel for approximately 6pm, when the tour will come to an end. 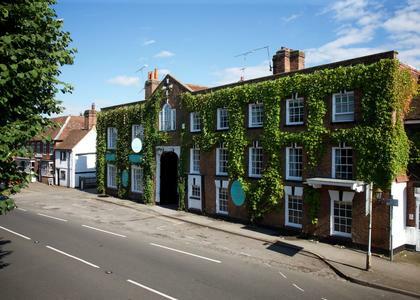 It is said that this 500-year-old coaching inn on Ripley's historic high street is where Lord Nelson's relationship with Lady Hamilton "blossomed". 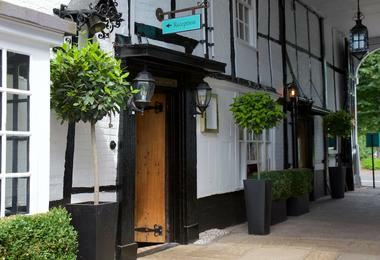 Rooms are spread across four buildings, some overlooking the old coach courtyard. 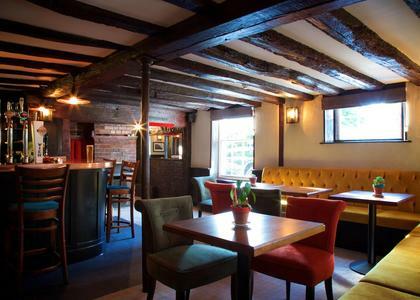 Originally a stop-off point between London and Portsmouth, this puropse remains today, although many punters drop by for the history lesson, ordering a pint and some 'Nelson's nuts'.